Travis gets it done with the help of the original Cyclops helmet mounted light!! Shredding a forest service road catching up with some Friends. You don't always need HID!! 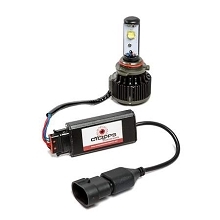 This potent Halogen setup is perfect for riders who don't run headlights and want a bit of protection if they get stuck out after dark. See how easy the Cyclops snowmobile dolly is to setup and use. Gravel, small bumps and terrain transitions are no match for this compact and useful snowmobile dolly. With my Back Country business I'm riding on the snow over 150 days a year. I can't count how many times the pow was just too good and we ended up using every bit of light the day had to offer. This is when the Cyclops Helmet light became the single most important piece of equipment on my sled. After riding a full season with the Cyclops headlight I can assure you I will never leave the truck without it! Jason Raines Trust his night race light setup To Cyclops Motorsports. 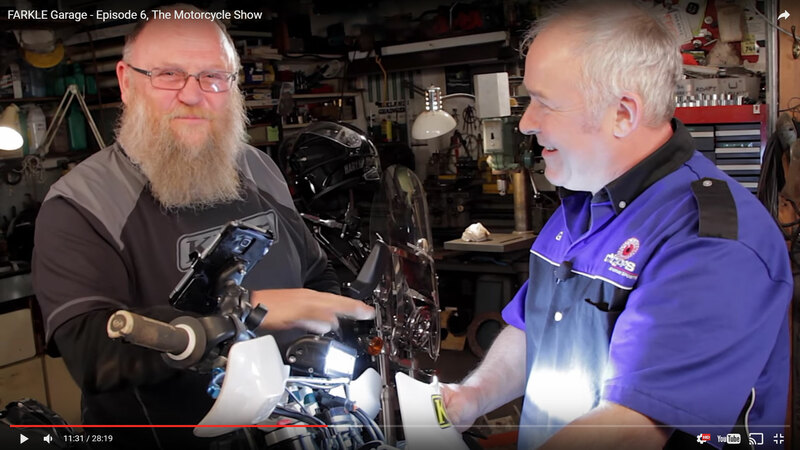 Jason ran The Cyclops Solstice HID and a 8" halogen race light. 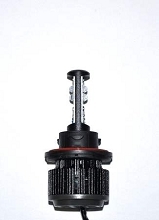 Although we experienced some issues with Mechanical failures this race, Our Cyclops lights worked flawlessly. I particularly liked the Solstice HID helmet mounted light, I felt as though I was riding just as fast as I was during the day. It really helped going into corners where I could set myself up and be on the gas threw the corners, rather than waiting for my headlight to get turned so I could see. 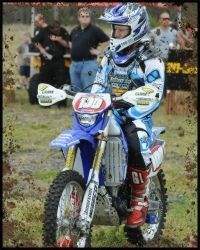 Darryl from Cyclops also did a great job of setting up our yz250 just before the race. The combo of the 8" light and the Solstice proved a contender. 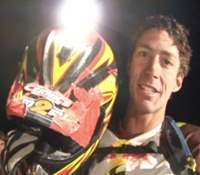 Travis Used the origanal Cyclops helmet mounted lighting system in the Baja 1000, he had some issues with his Bike mounted HID. He credits the Cyclops helmetmounted system for keeping him in the race! 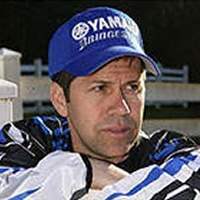 "I ran for 3 hours after it got dark in the Baja 1000 with the Cyclops as my main lighting source and didn't lose any time. The Helmet Light worked perfectly for the entire duration. Even after hitting some low branches with the top of my helmet at high speeds and after one good tumble...The light never moved or even flickered. I was very impressed." "The Cyclops Helmet Light works great! I always had a fear of riding in the dark, but the Cyclops Helmet Light took the fear away."